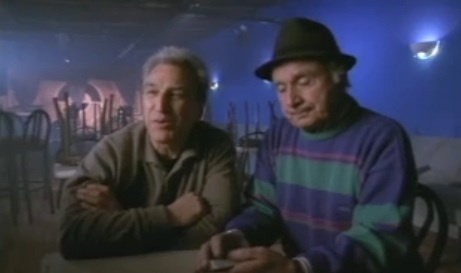 Chicago: “Rock and Roll; Renegades; Interview with Phil Chess and Marshall Chess [Part 4 of 4],” WGBH Media Library & Archives, accessed April 24, 2019, http://openvault.wgbh.org/catalog/V_8FB5B4FA87A444C2BD4A0482C37A9063. MLA: “Rock and Roll; Renegades; Interview with Phil Chess and Marshall Chess [Part 4 of 4].” WGBH Media Library & Archives. Web. April 24, 2019. <http://openvault.wgbh.org/catalog/V_8FB5B4FA87A444C2BD4A0482C37A9063>.